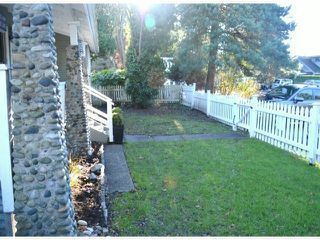 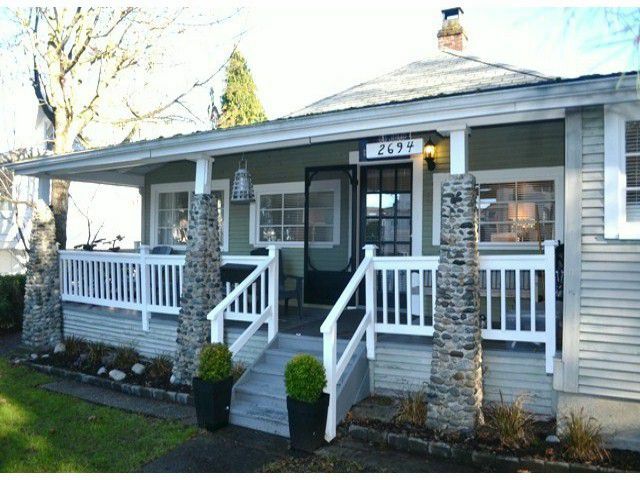 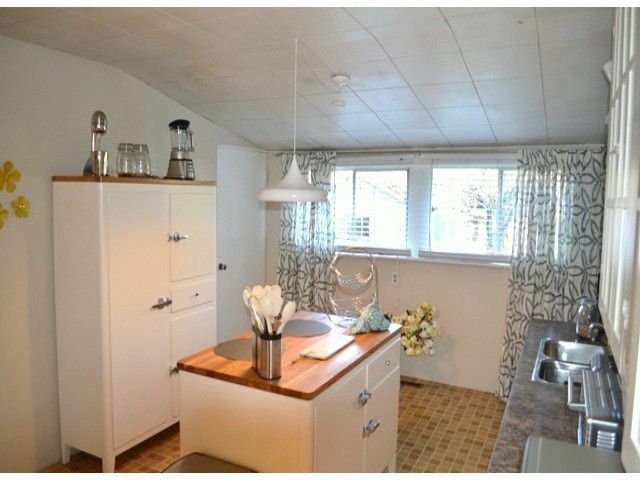 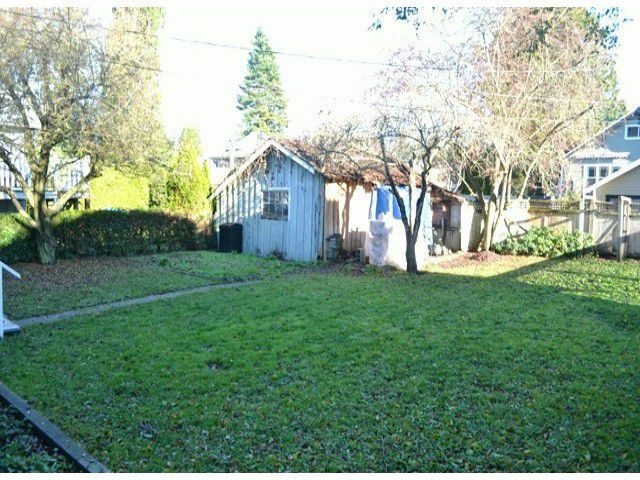 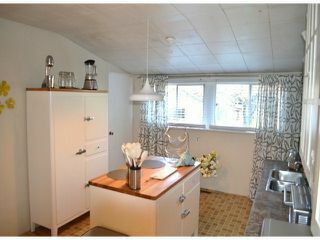 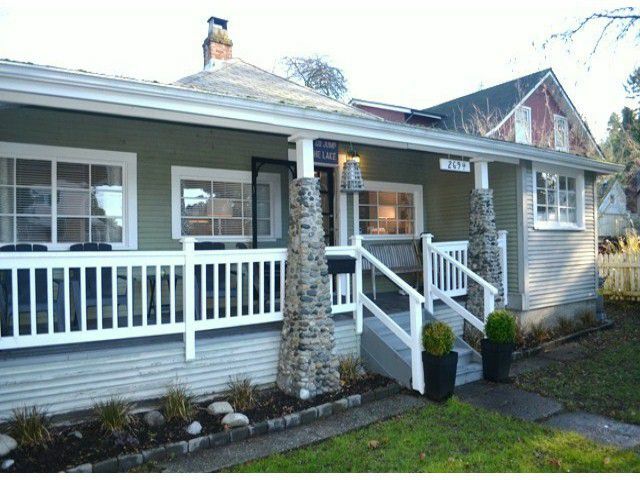 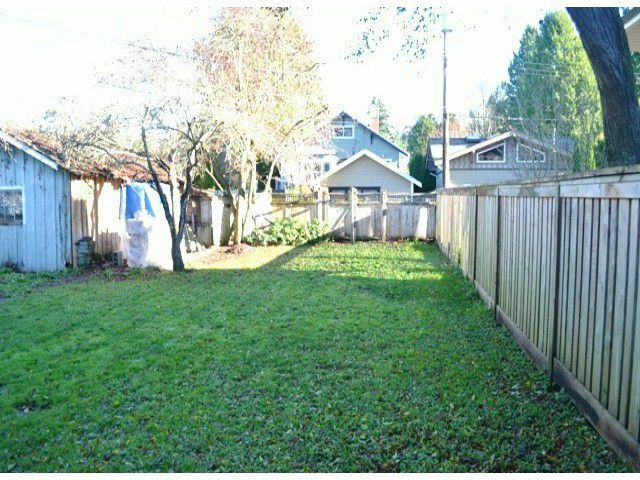 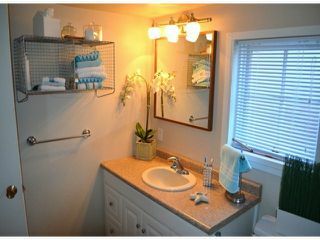 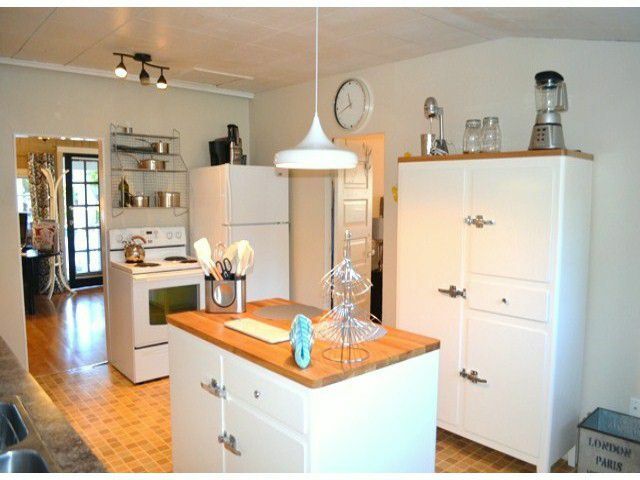 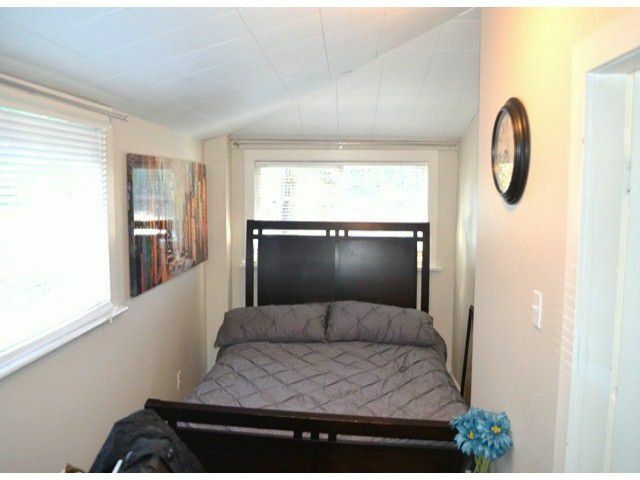 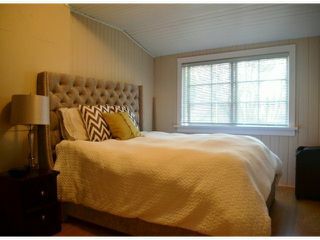 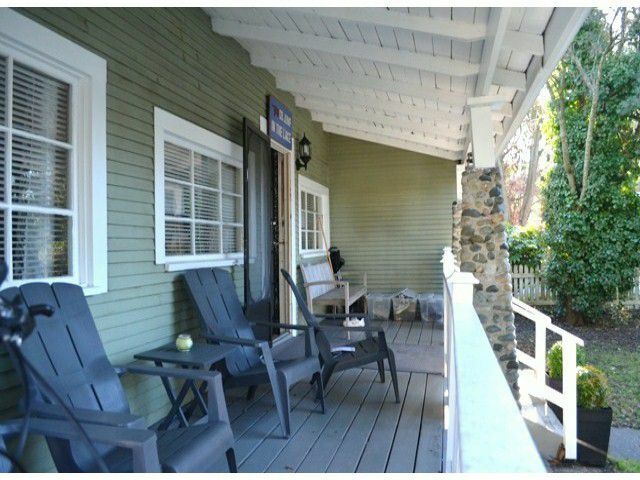 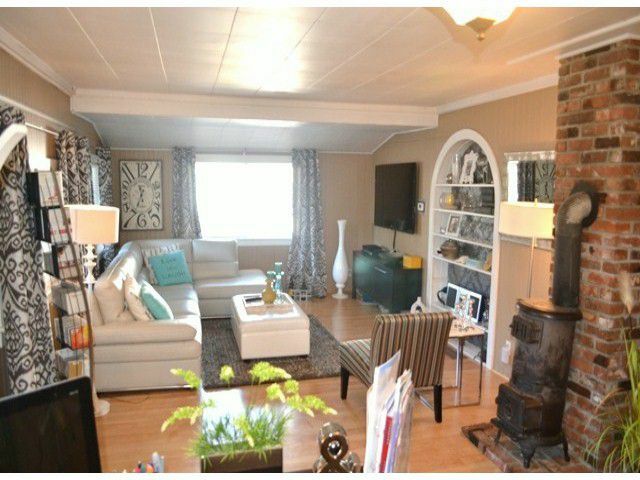 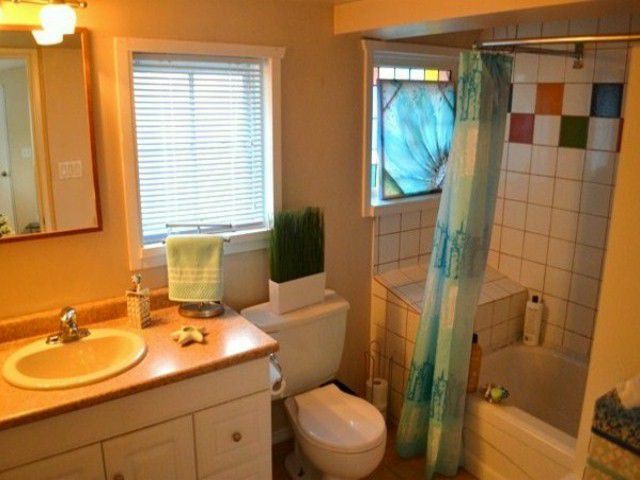 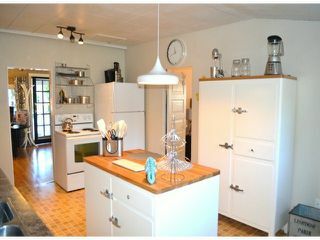 Cute clean Crescent Beach Cottage in an excellent location. 50x120 lot with lane access. 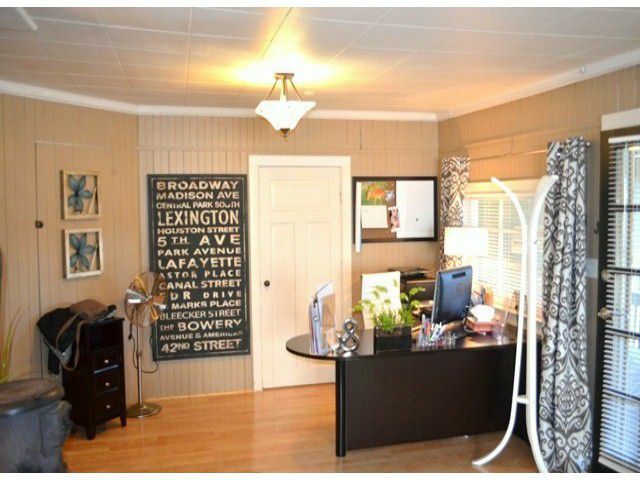 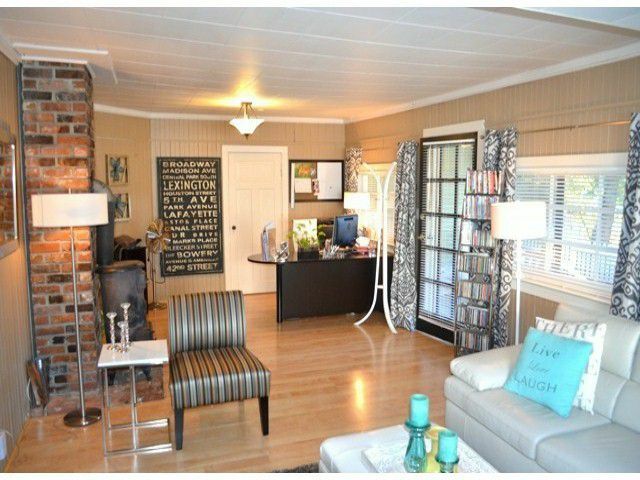 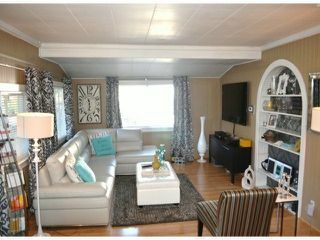 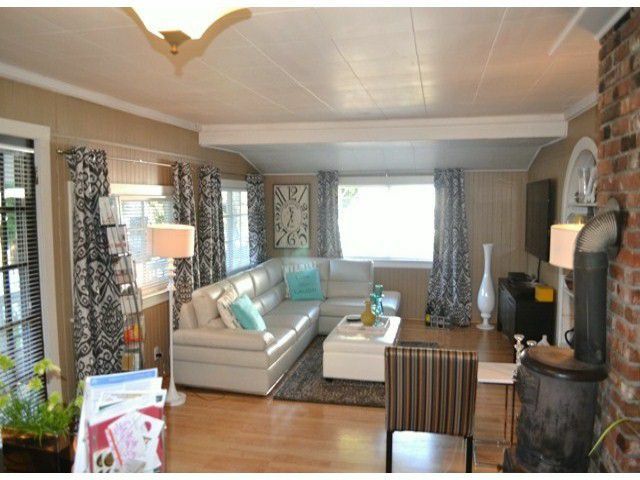 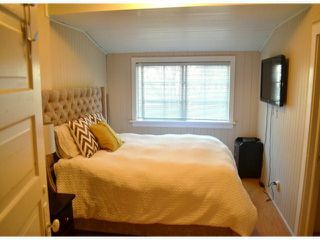 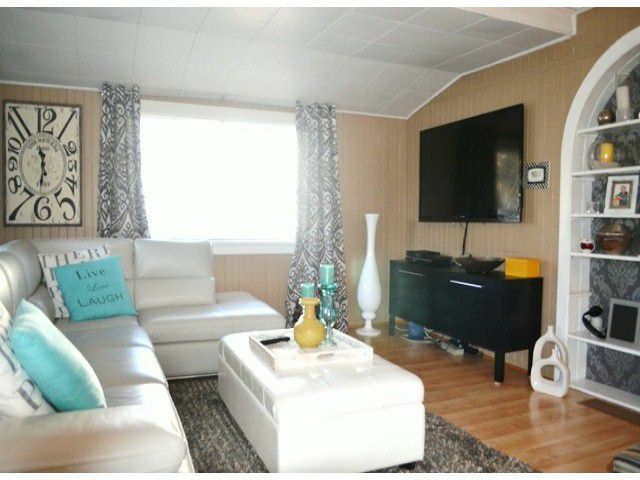 This 2 bed and den is just a skip away from the beach. 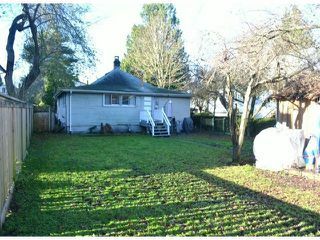 Buy and hold now or rent or build your dream home. Home is very livable and has lots of character and charm. Call today to set up your private showing.